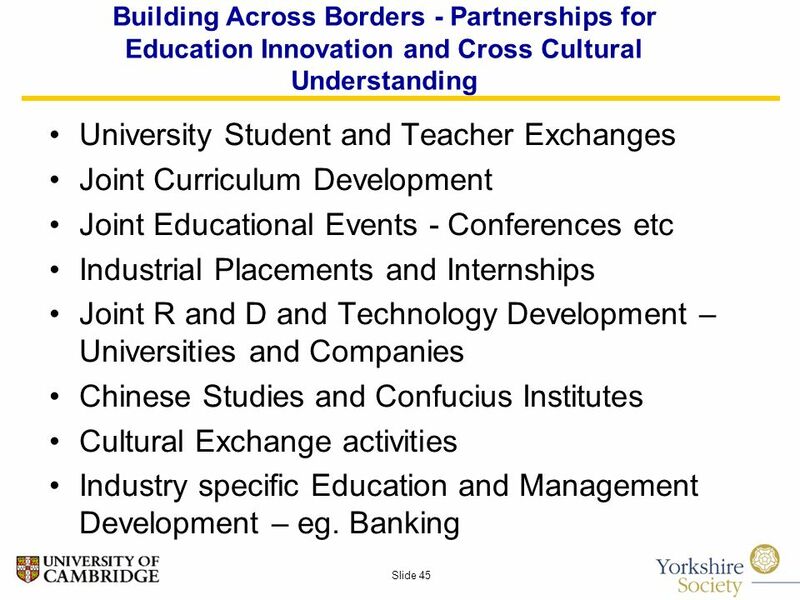 Slide 1 Yorkshire in the City China The World and Yorkshire Partnerships for Education and Innovation London Guildhall June 19 th 2008 Professor Alan Barrell. 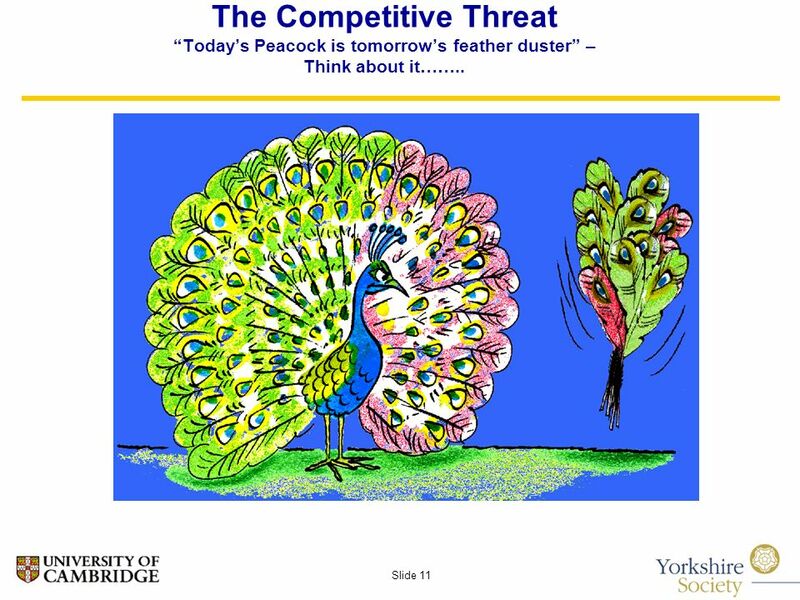 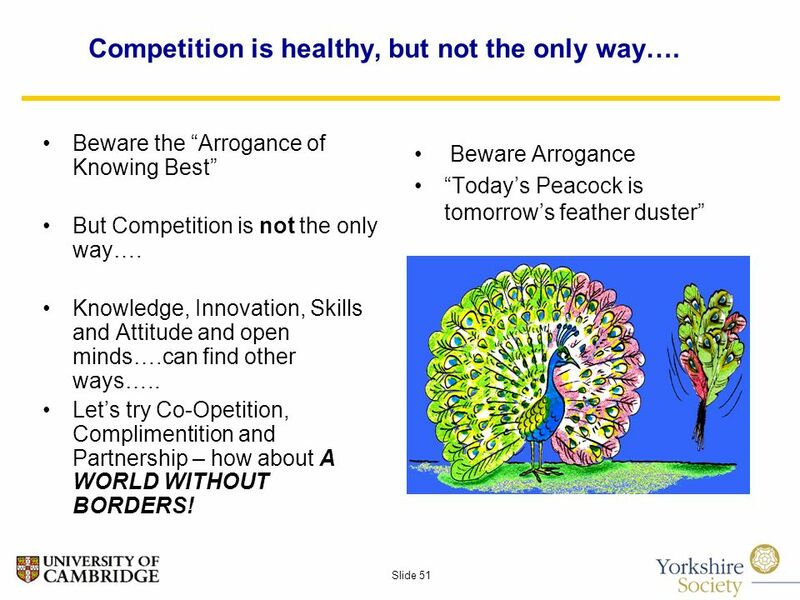 11 Slide 11 The Competitive Threat Todays Peacock is tomorrows feather duster – Think about it……..
20 Slide 20 The subject of the first of the 2008 Reith Lectures on BBC Radio…. 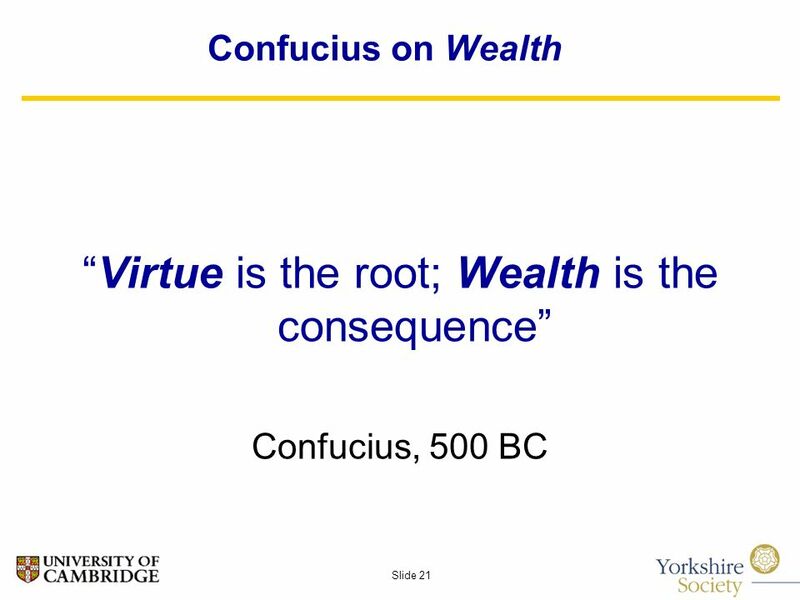 34 Slide 34 You look at things and ask - why? 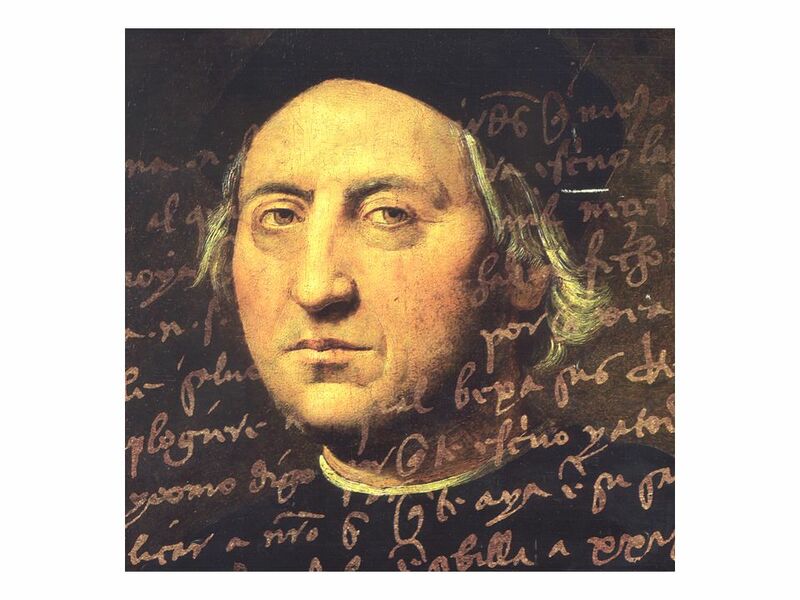 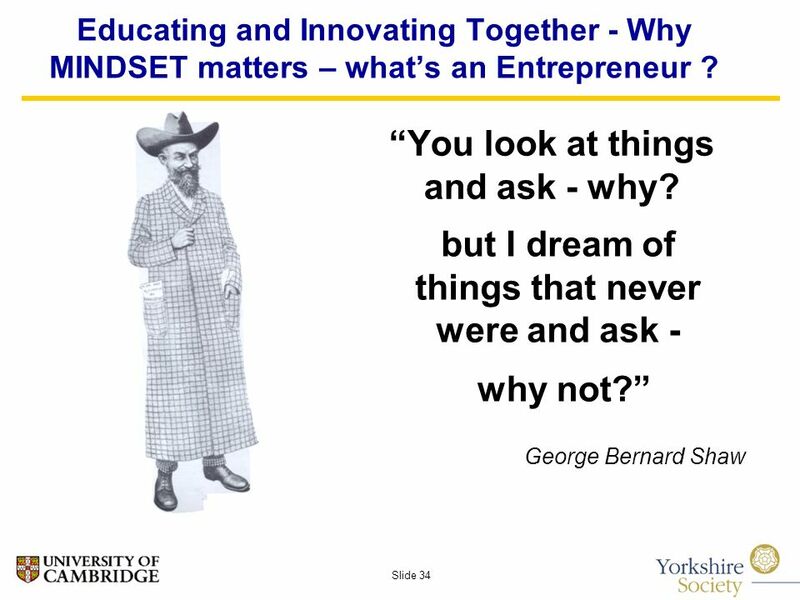 but I dream of things that never were and ask - George Bernard Shaw why not? 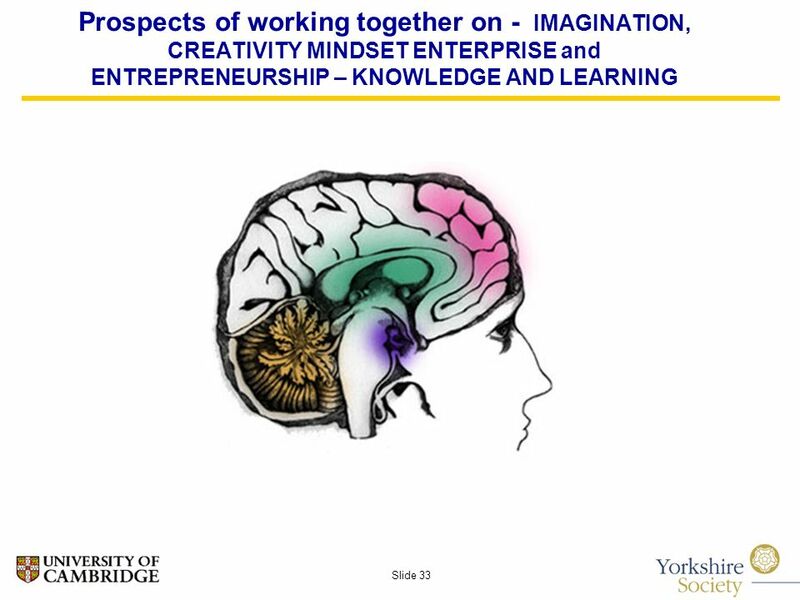 Educating and Innovating Together - Why MINDSET matters – whats an Entrepreneur ? 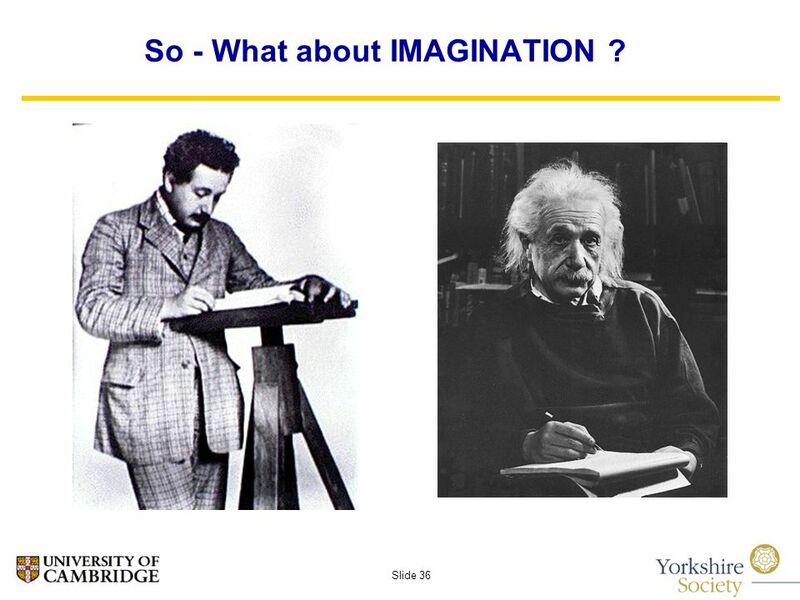 36 Slide 36 So - What about IMAGINATION ? 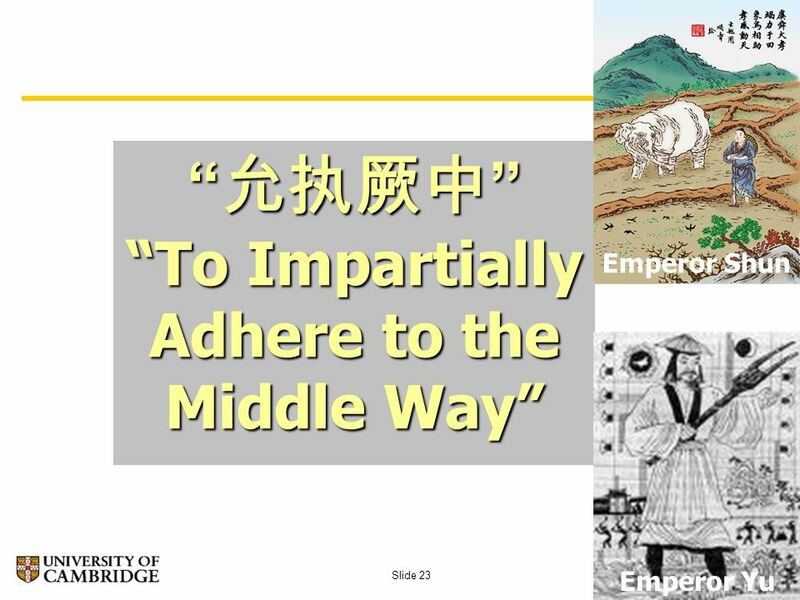 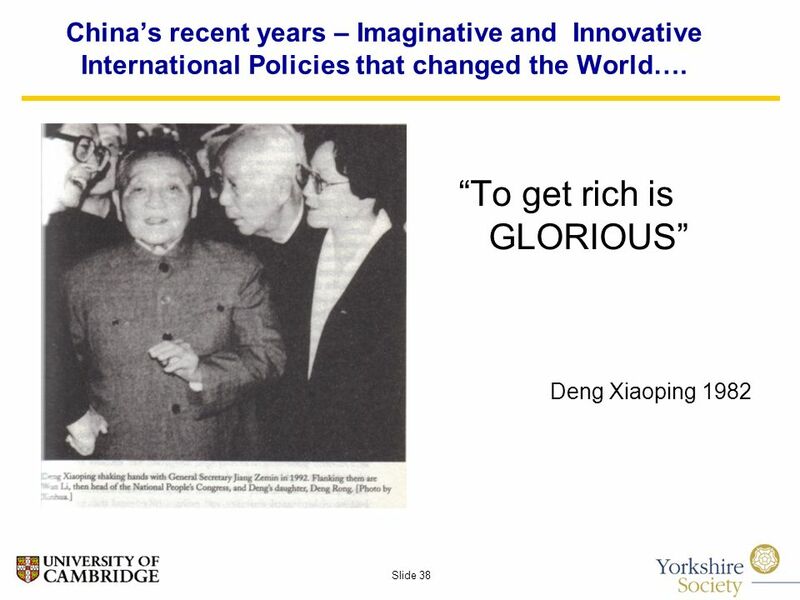 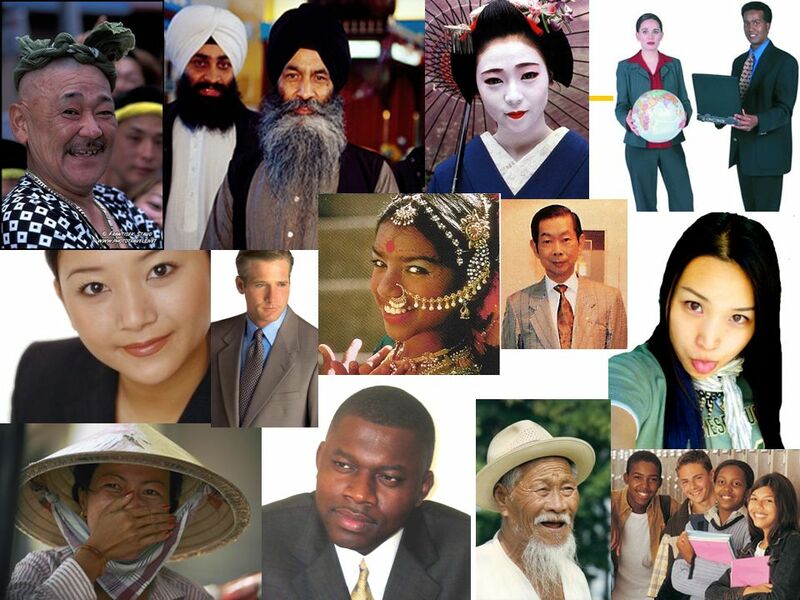 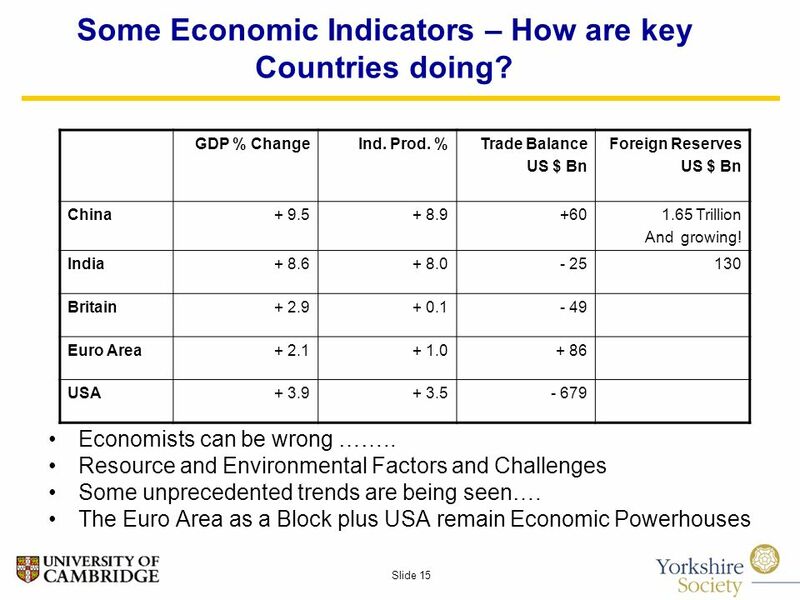 38 Slide 38 To get rich is GLORIOUS Deng Xiaoping 1982 Chinas recent years – Imaginative and Innovative International Policies that changed the World…. 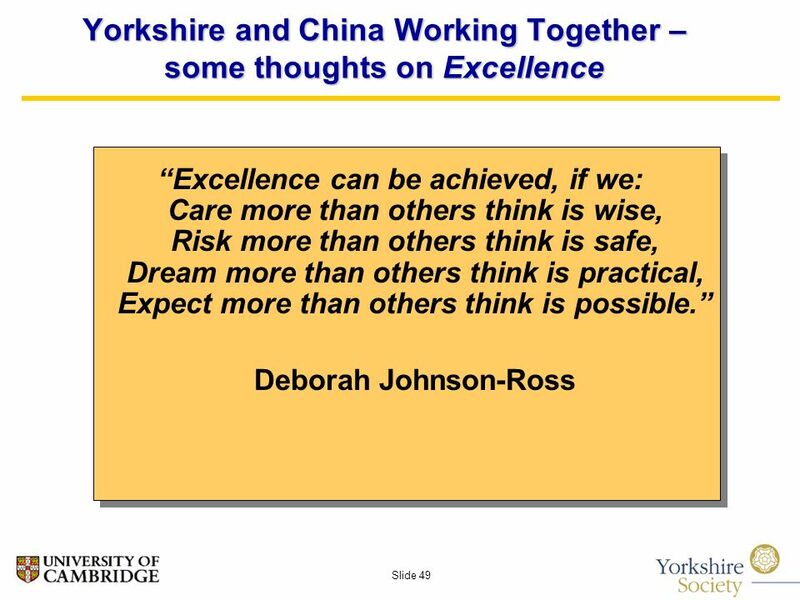 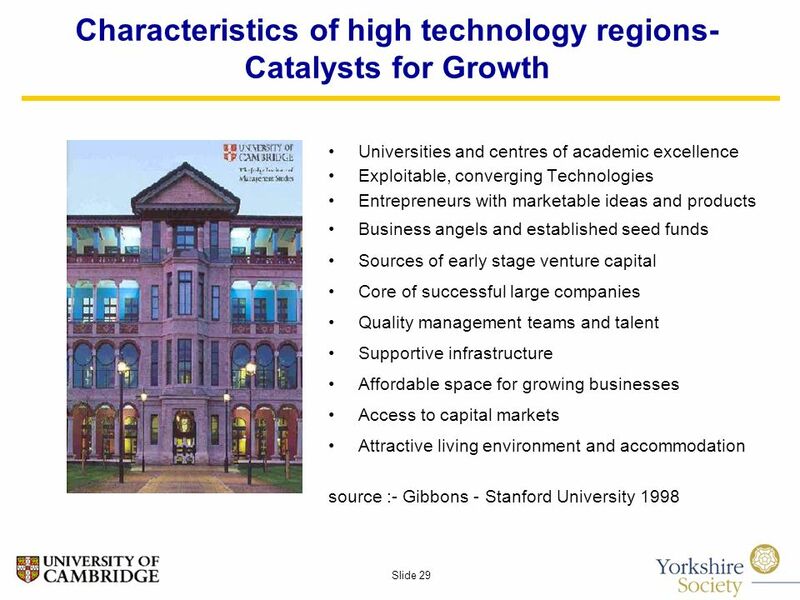 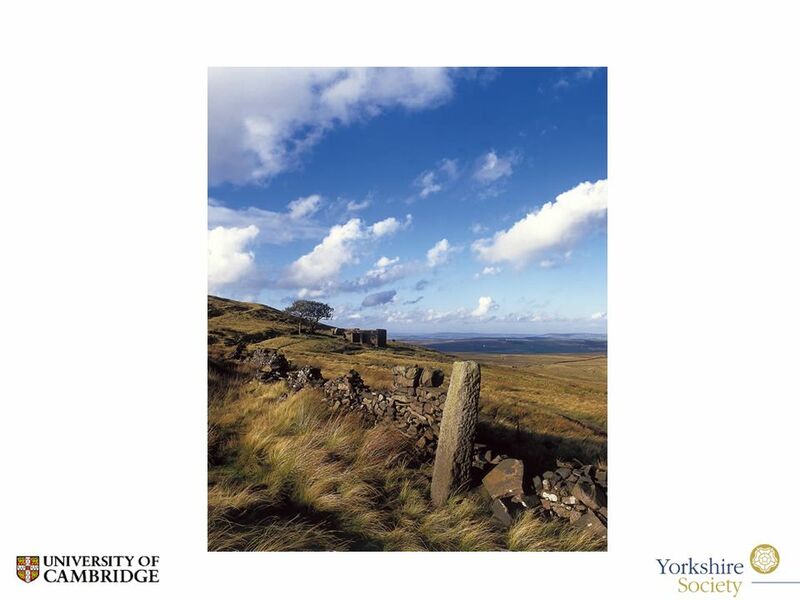 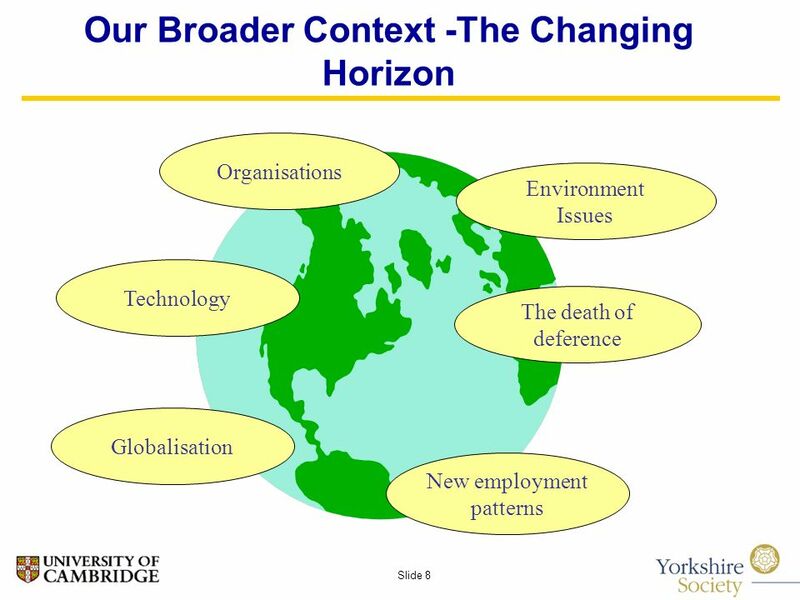 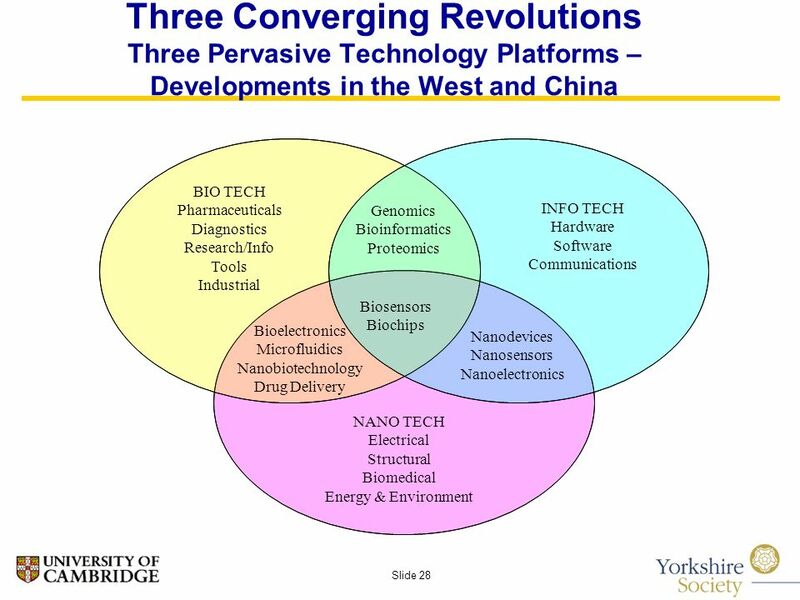 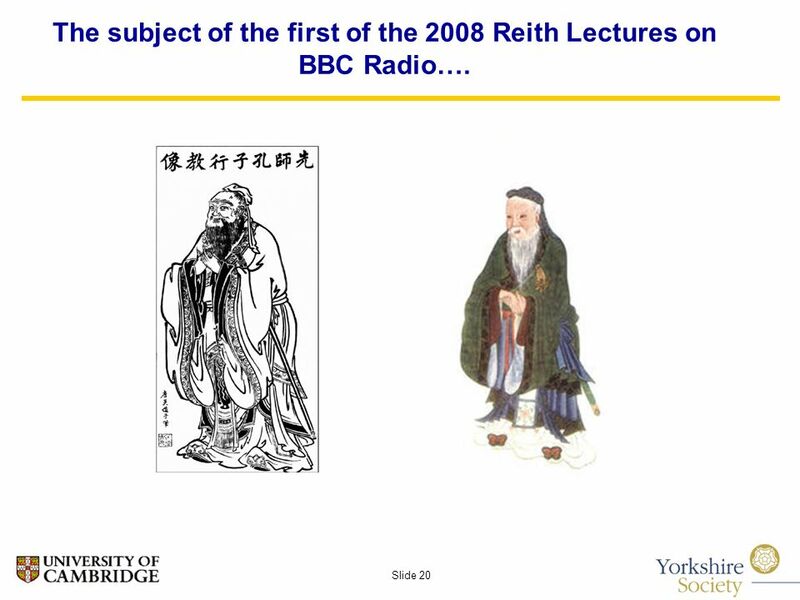 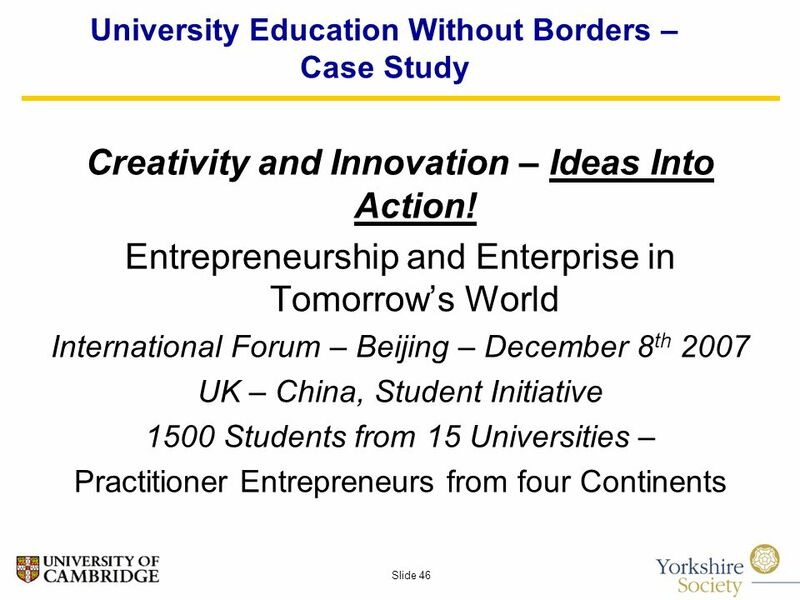 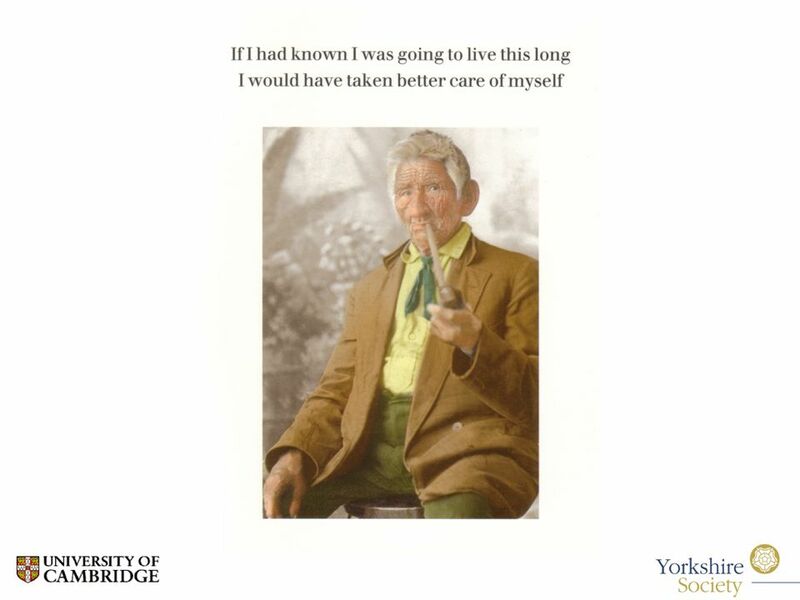 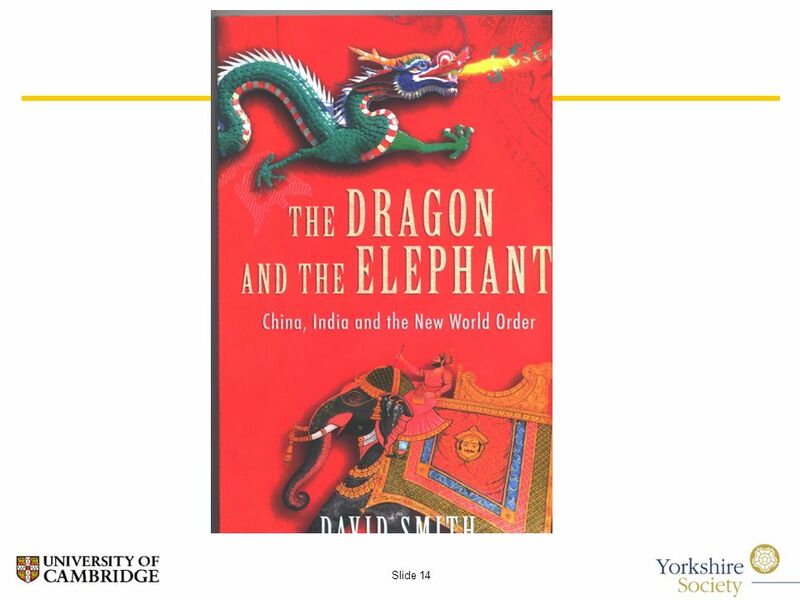 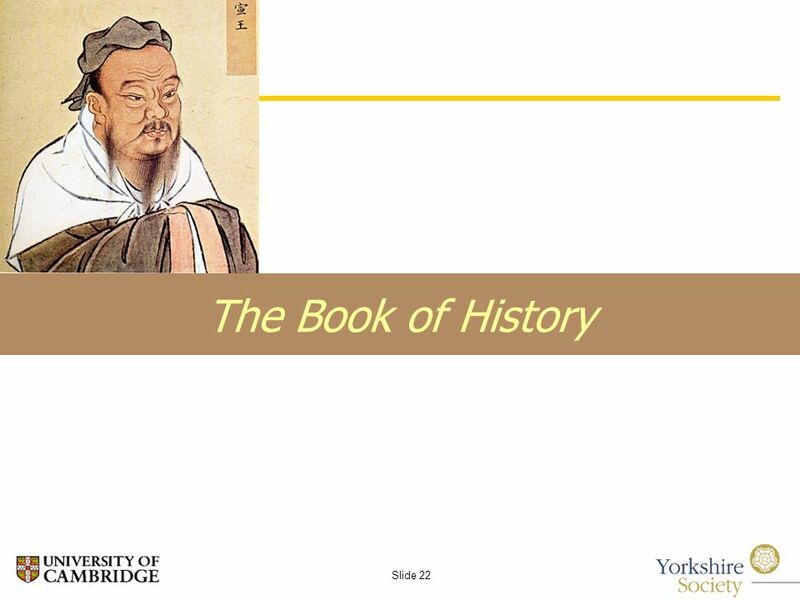 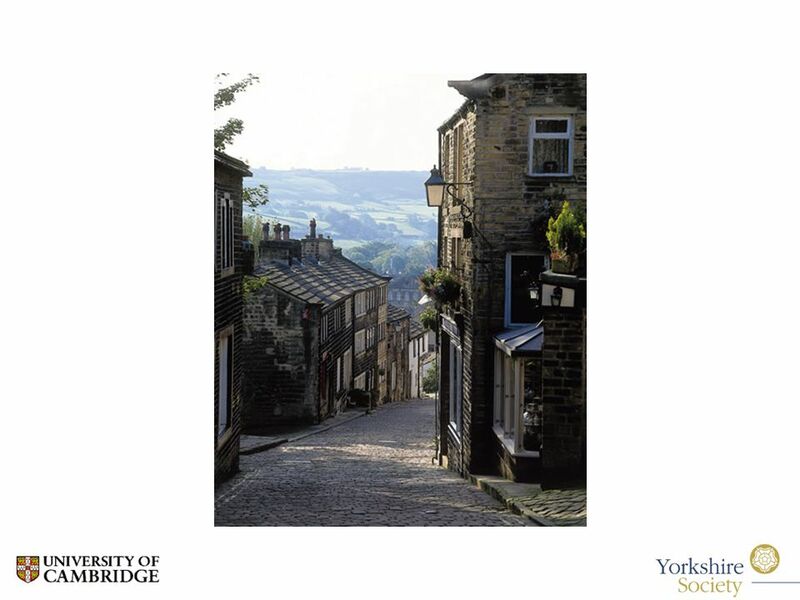 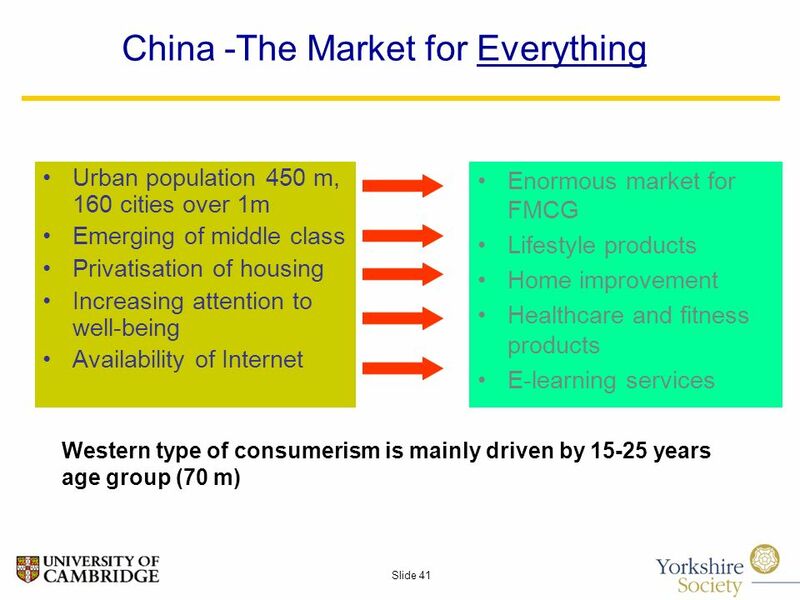 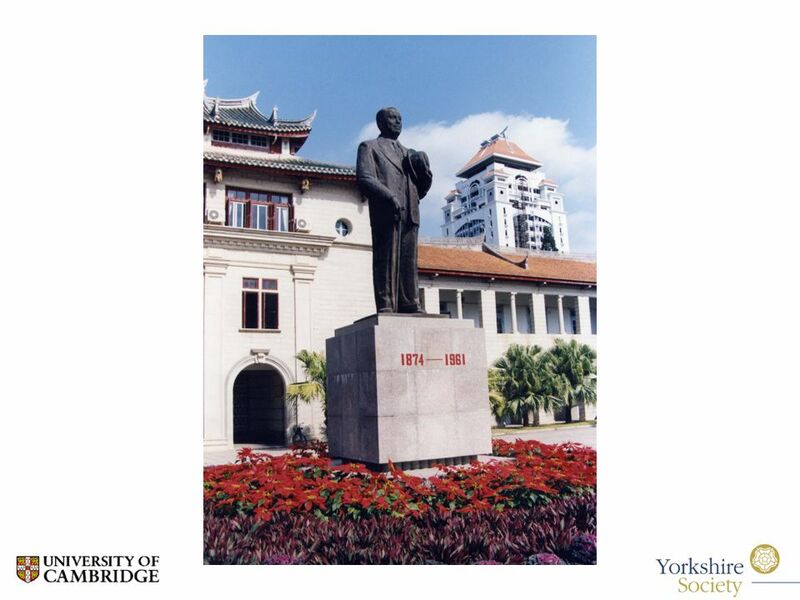 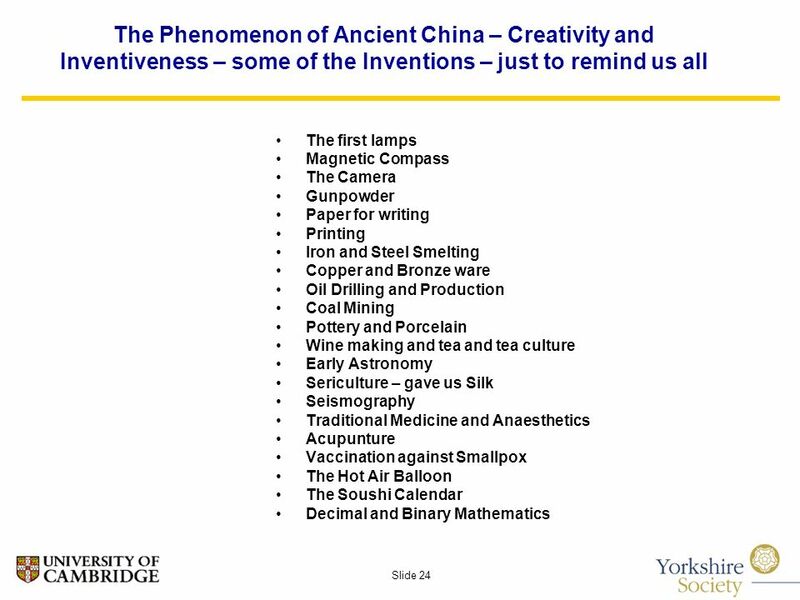 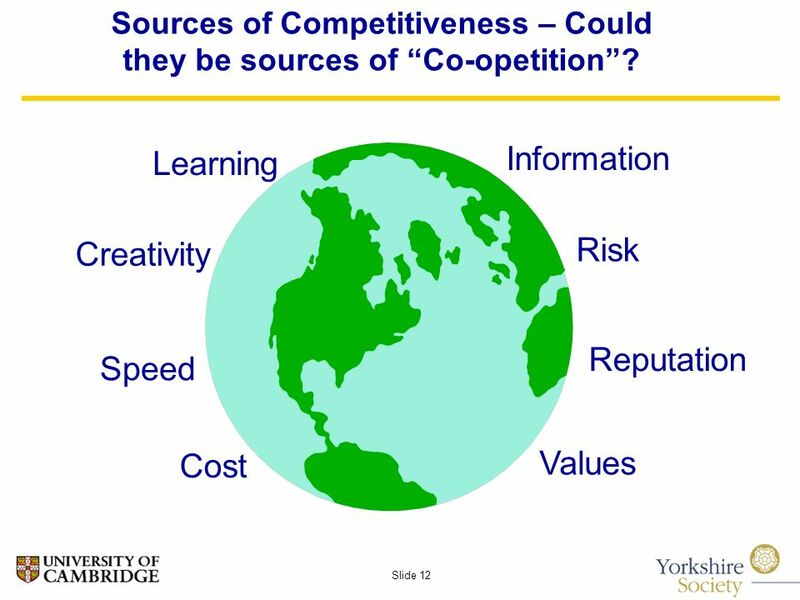 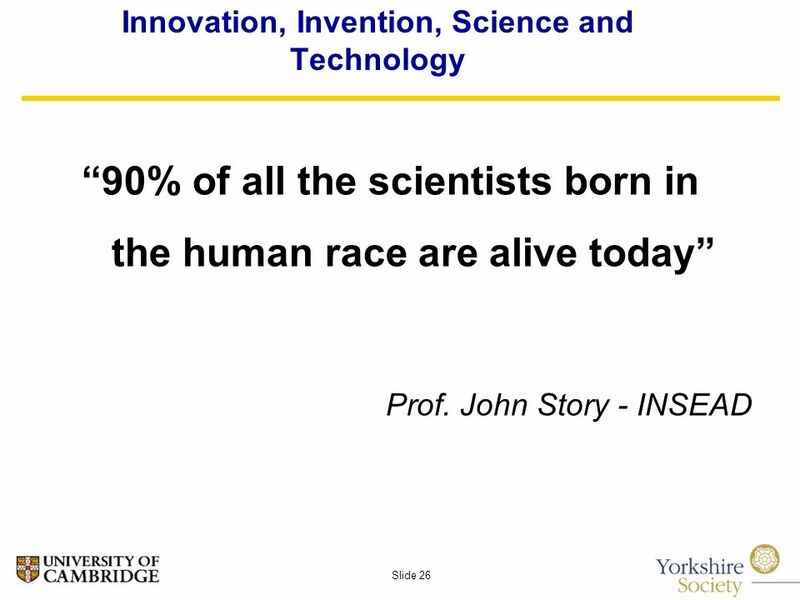 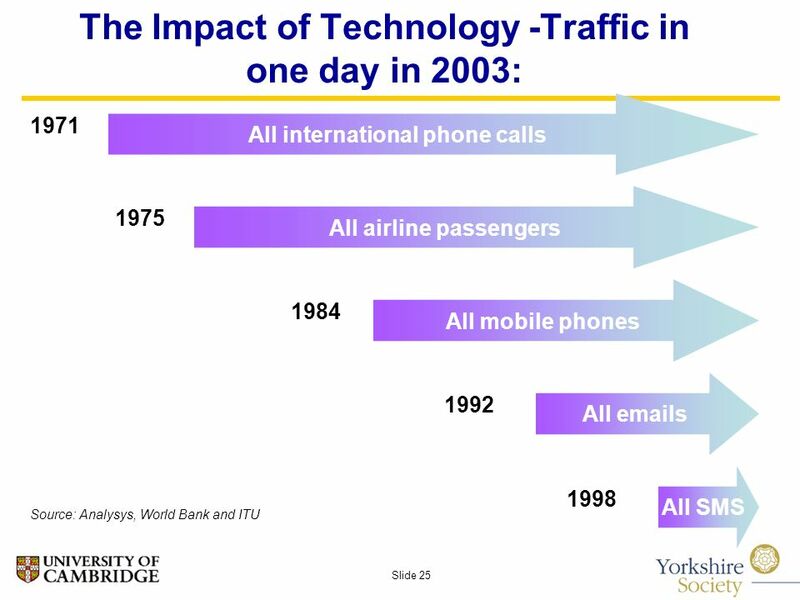 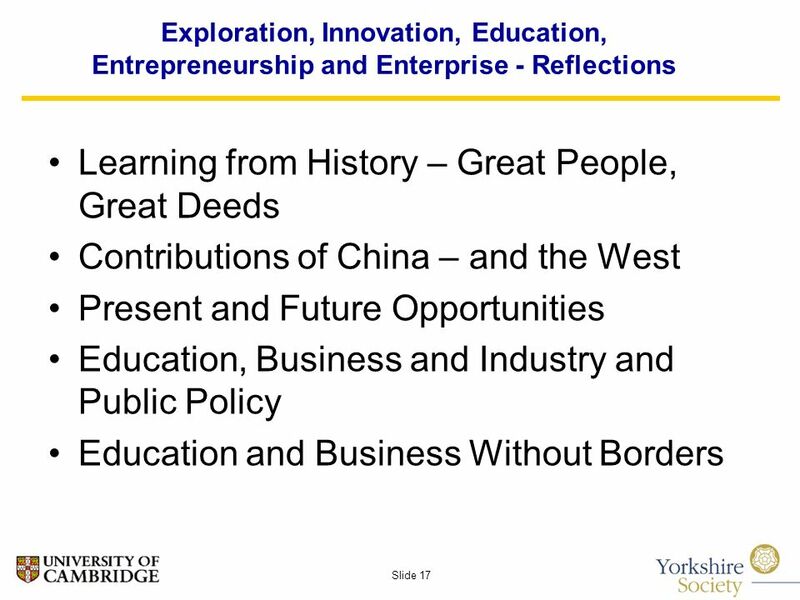 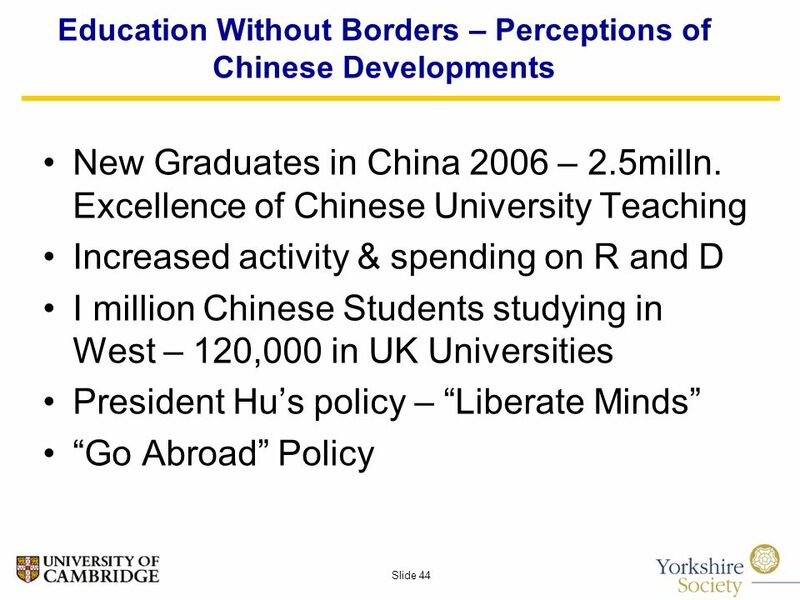 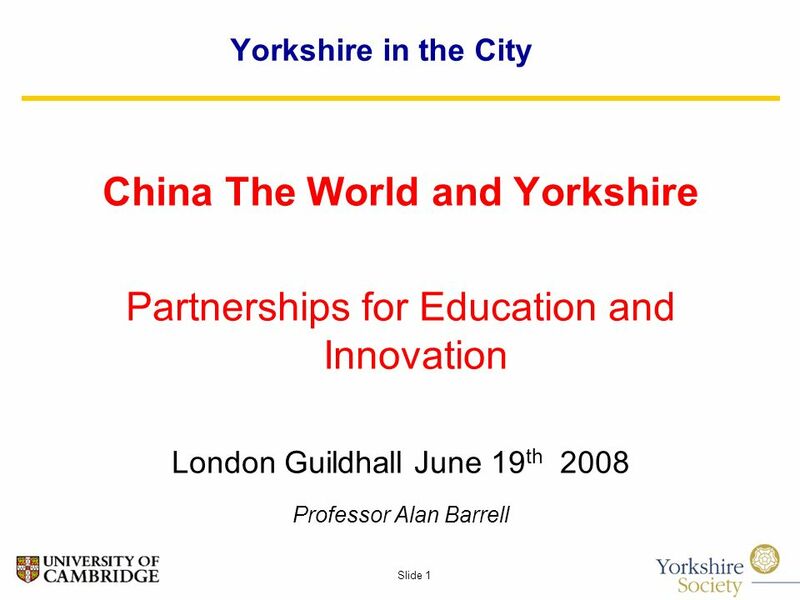 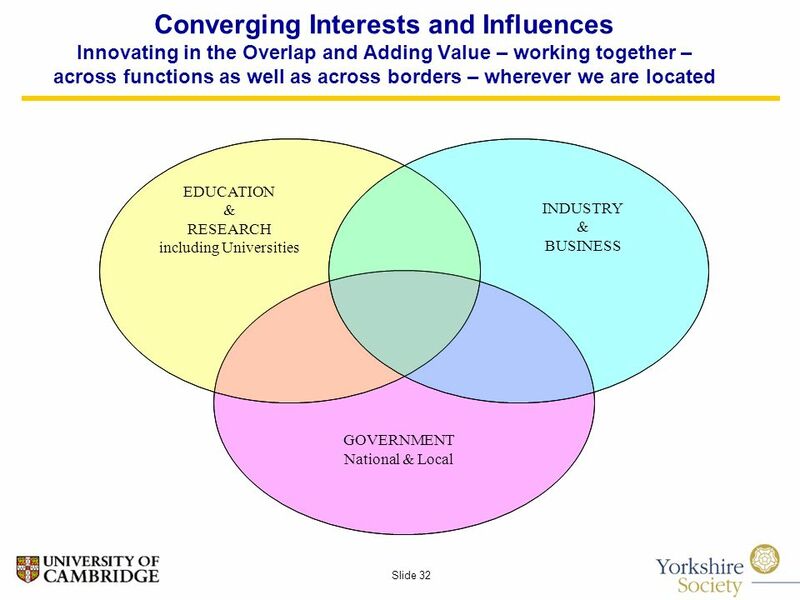 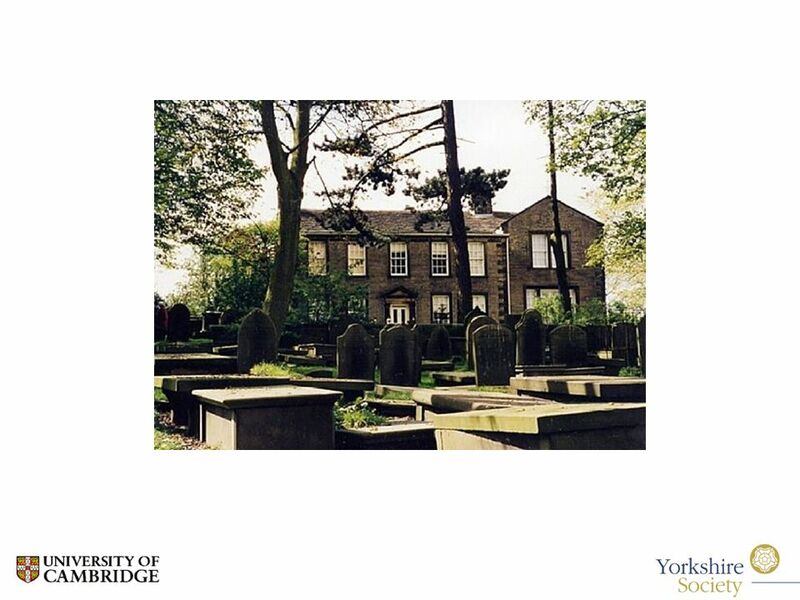 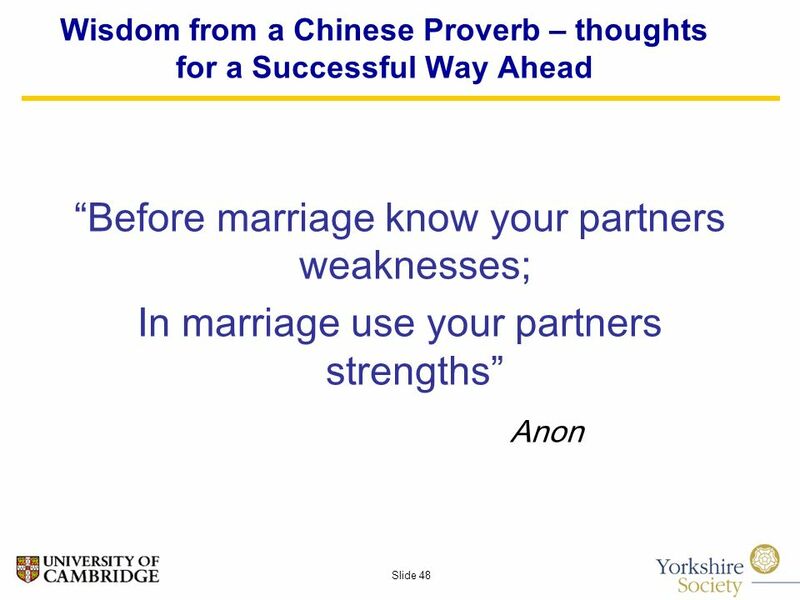 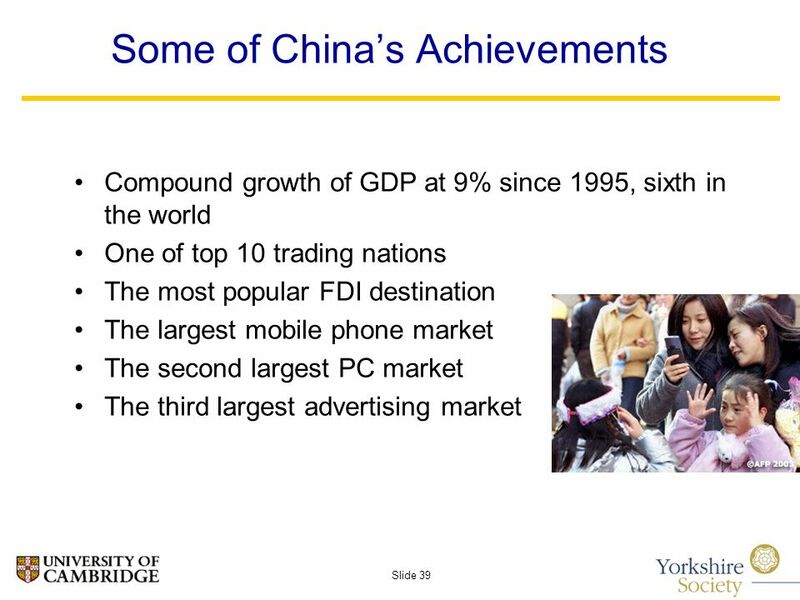 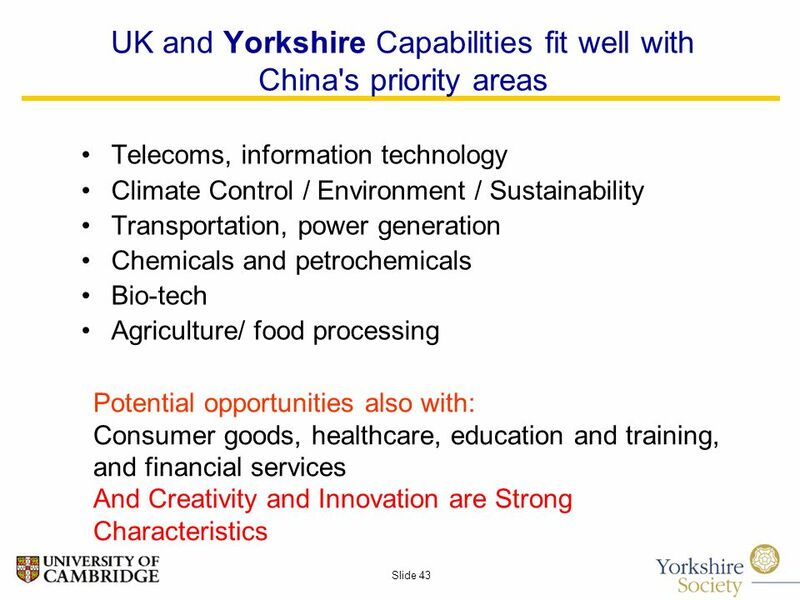 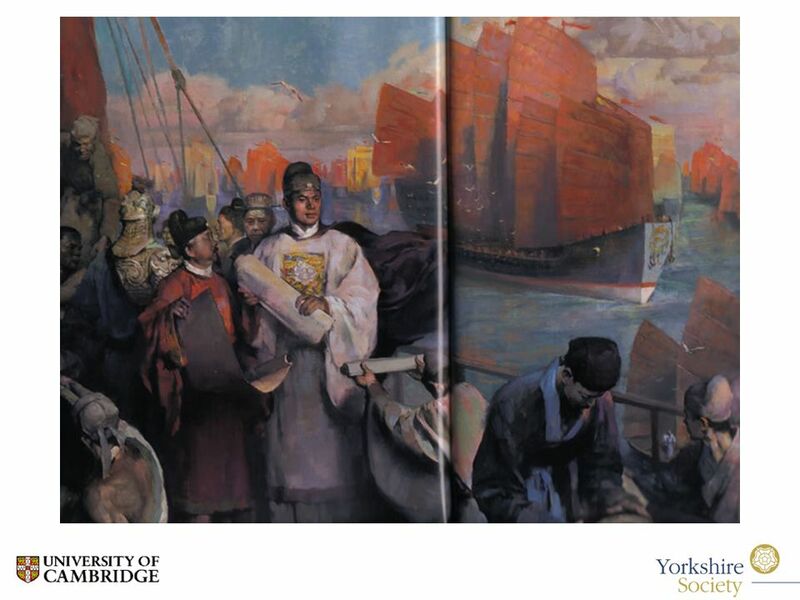 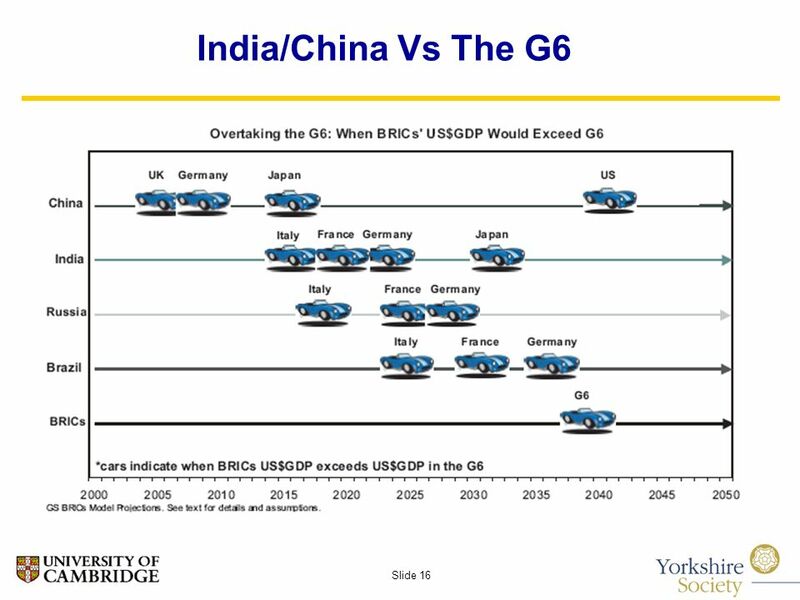 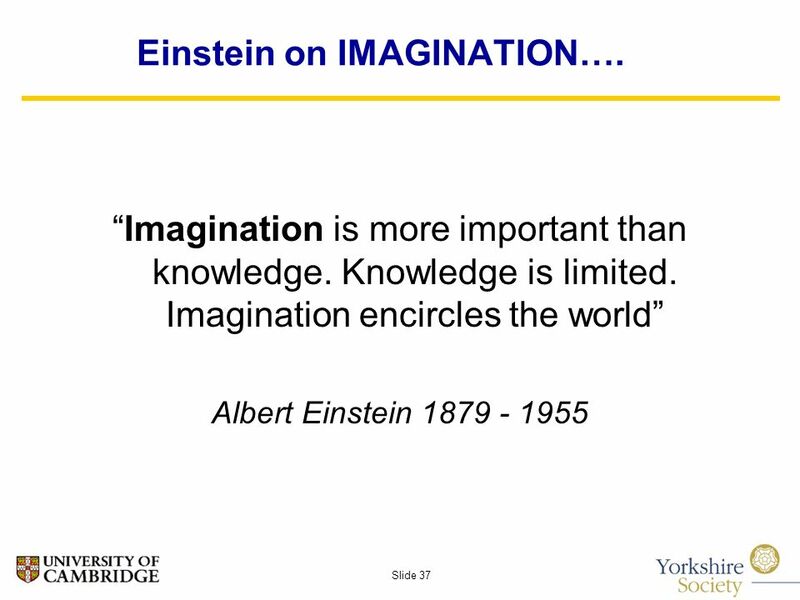 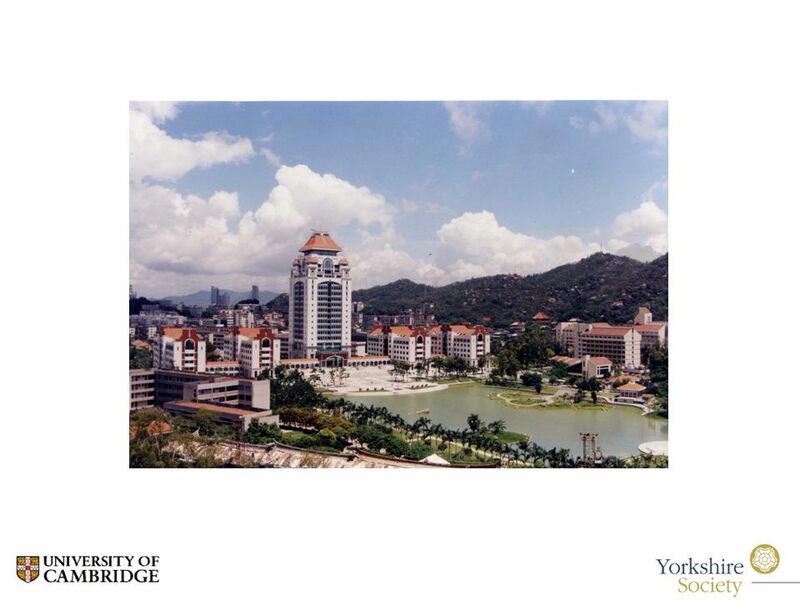 Download ppt "Slide 1 Yorkshire in the City China The World and Yorkshire Partnerships for Education and Innovation London Guildhall June 19 th 2008 Professor Alan Barrell." 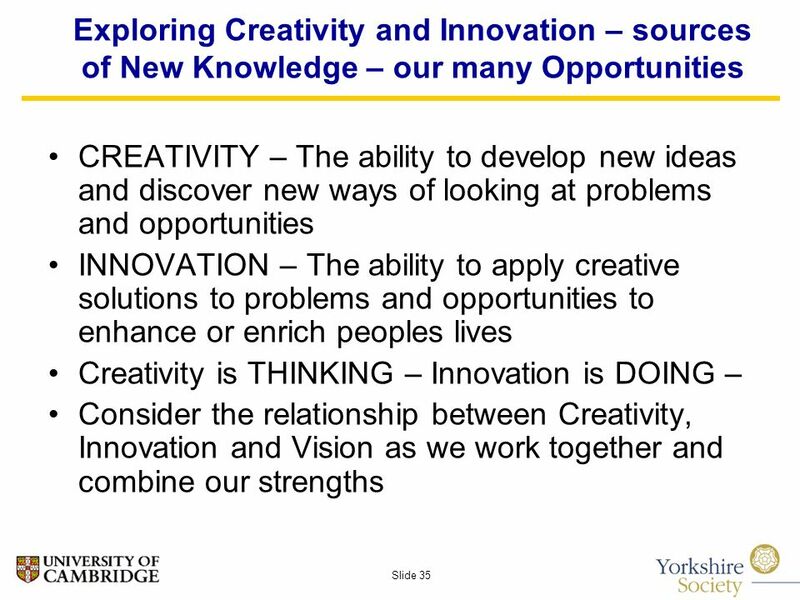 OnCourse Innovation Keynote The Mind of an Innovator © 2012 Patricia Harmon, Ph.D.
Getting New Products and Services to Market – Experiences and Realities Use – Diffuse Seminar Use – Diffuse Seminar University of Bedfordshire November. 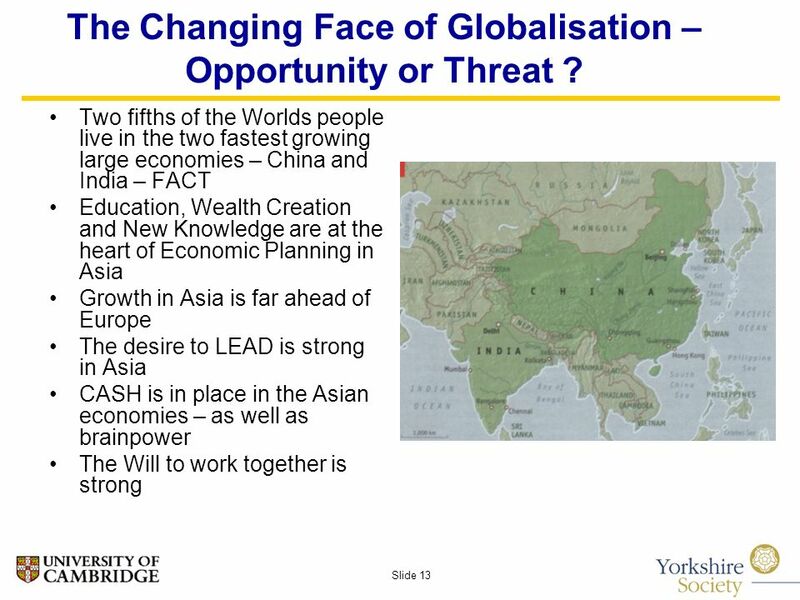 Page 1 Summit of the Future, May 2006 Mick Yates. 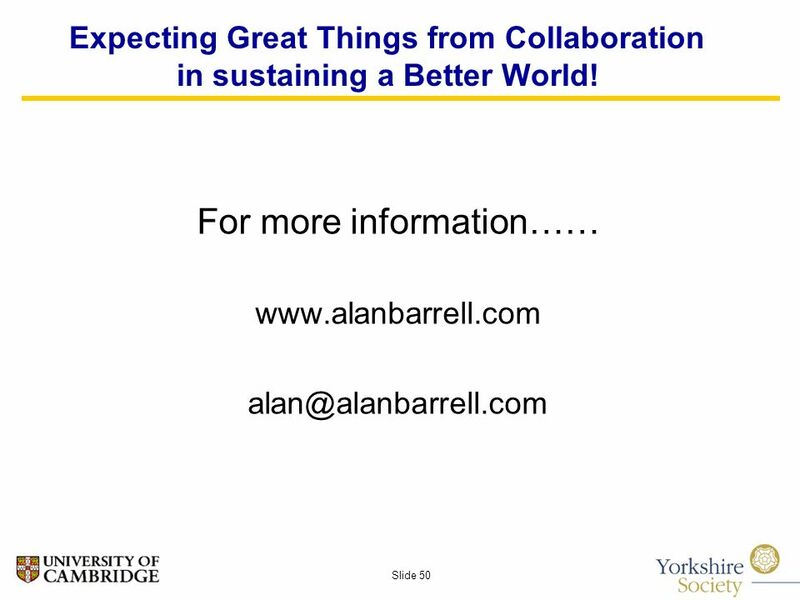 Schools Partnership WELCOME TO THE PERSE CONFERENCE ON ENTERPRISE 2008 VISION INTO ACTION Sponsored by ARM, EEDA, Bailey Fisher, Allied Irish Bank, Alimentum. 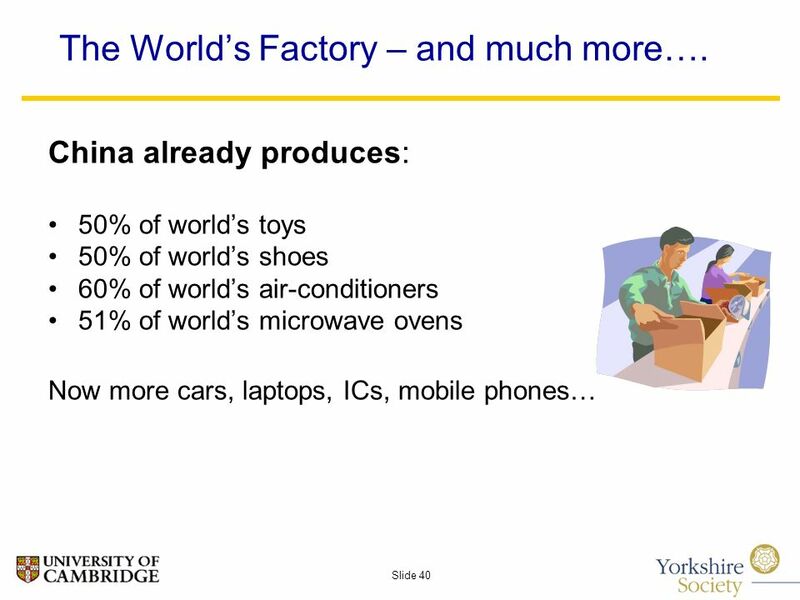 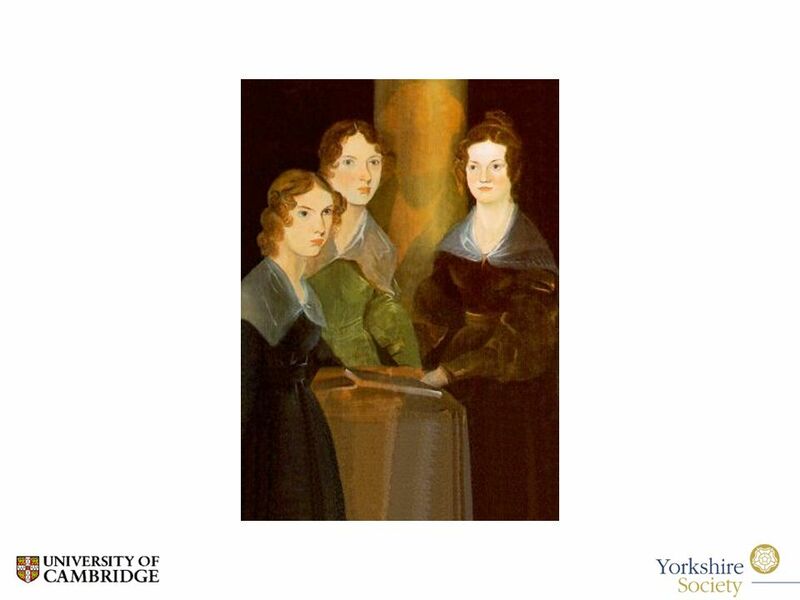 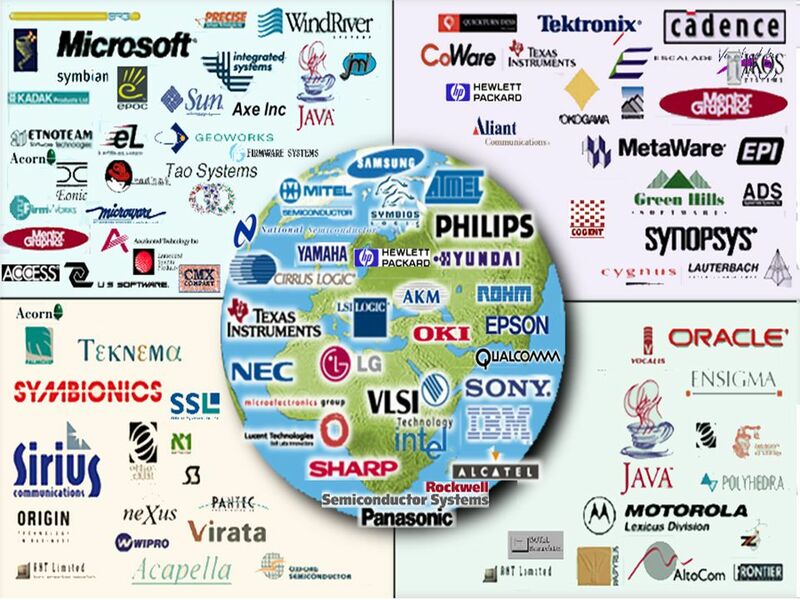 1 On the Various Conceptualizations of Systems …and Their Impact on the Practice of Systems Engineering 2008 INCOSE Symposium James N Martin Timothy L.
1 The Royal Doulton Company The Royal Doulton Company is an English company producing tableware and collectables, dating to 1815. 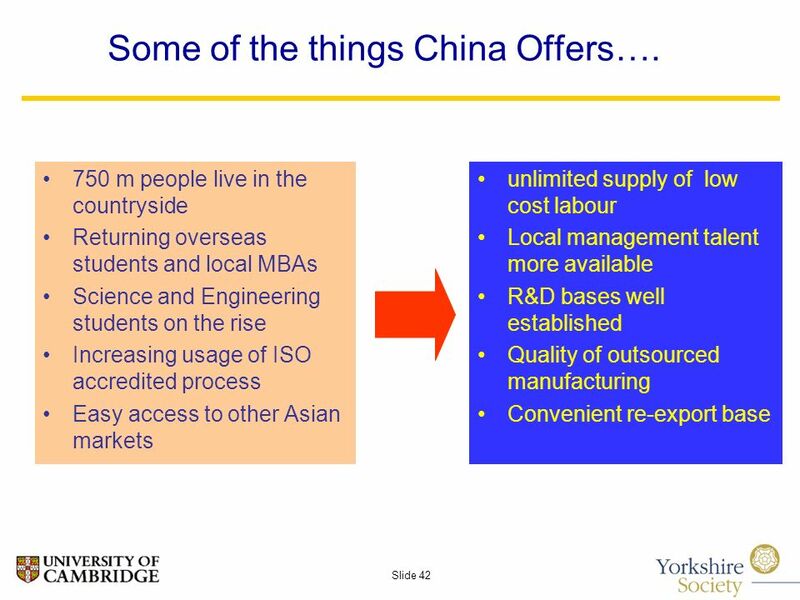 Operating originally.